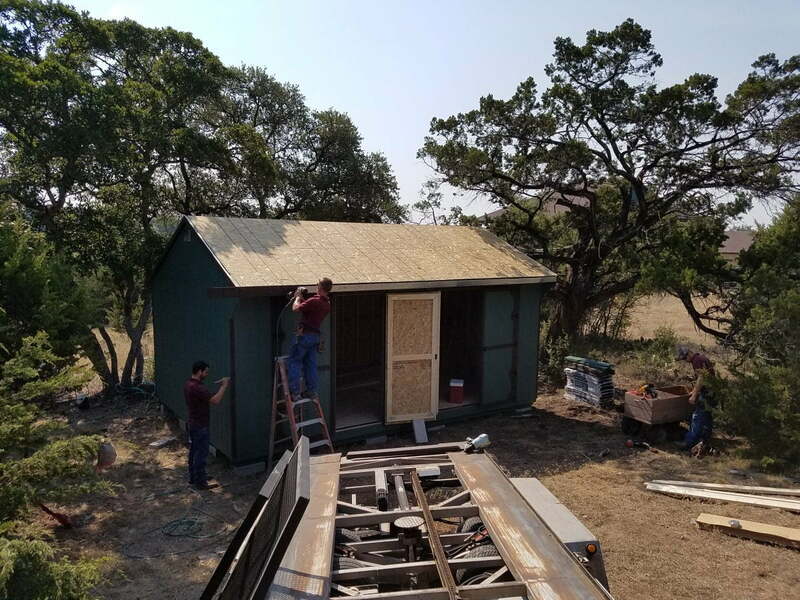 For most of our shed customers, their new building is going to a space that we can easily access with our shed trailer or our dandy shed mule (it really is amazing). 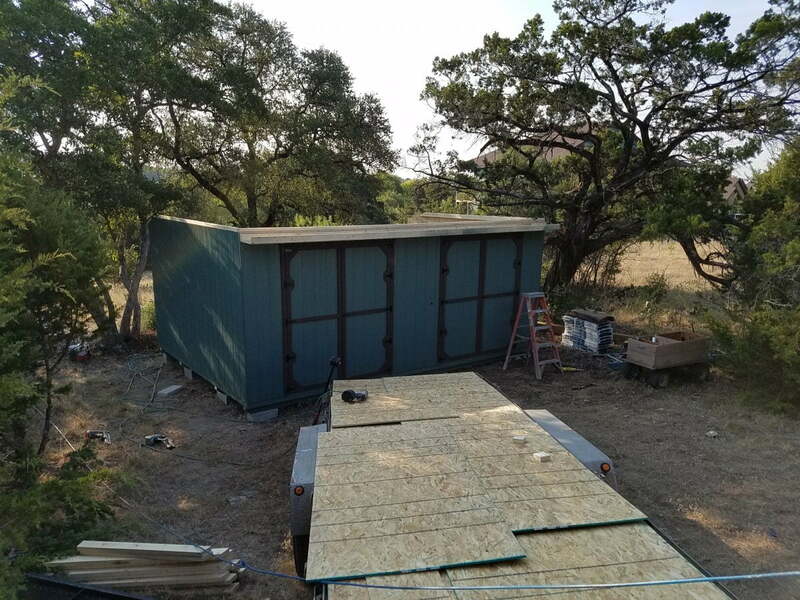 But occasionally, we have customers who need their shed placed at a location that is not easily accessible with a complete building unit. 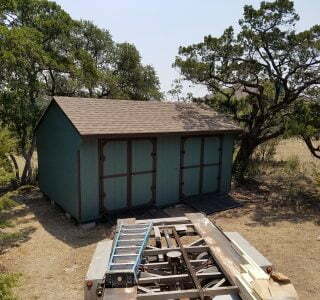 For these customers, we offer on-site shed building. 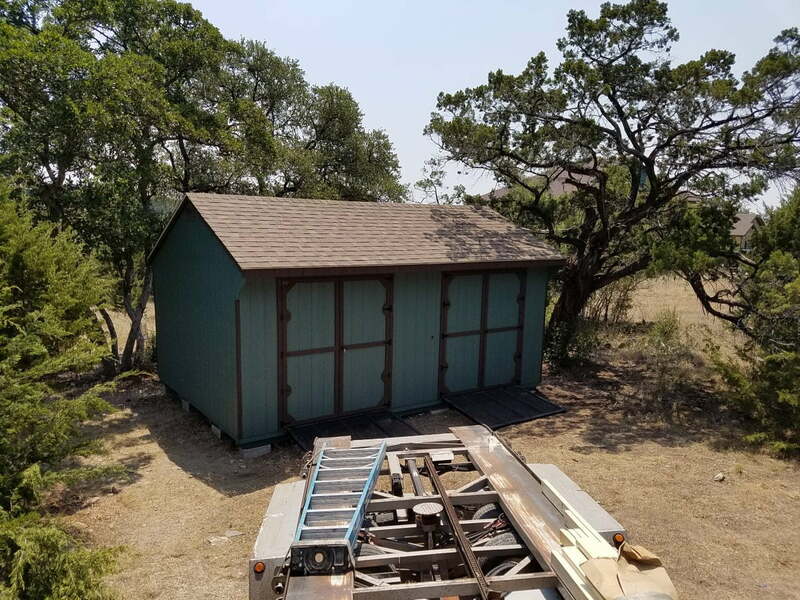 After all, everybody deserves a shed in their life, right? 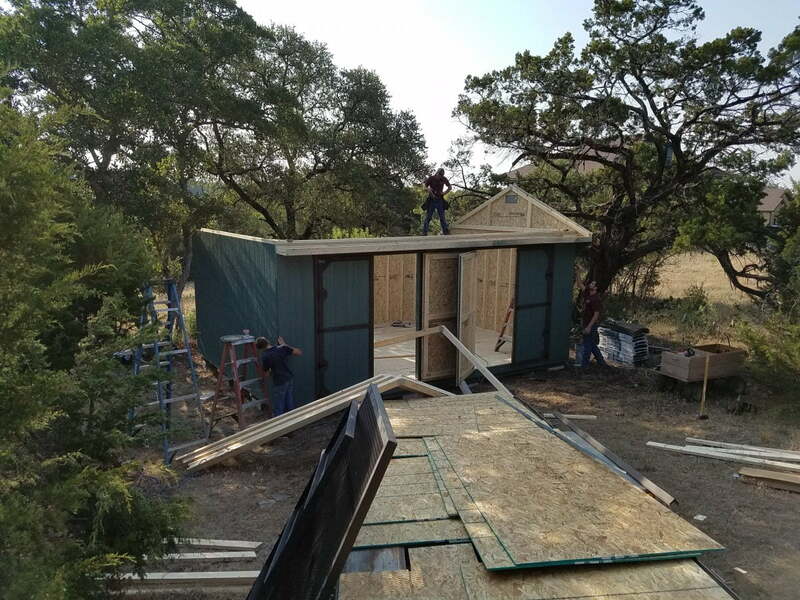 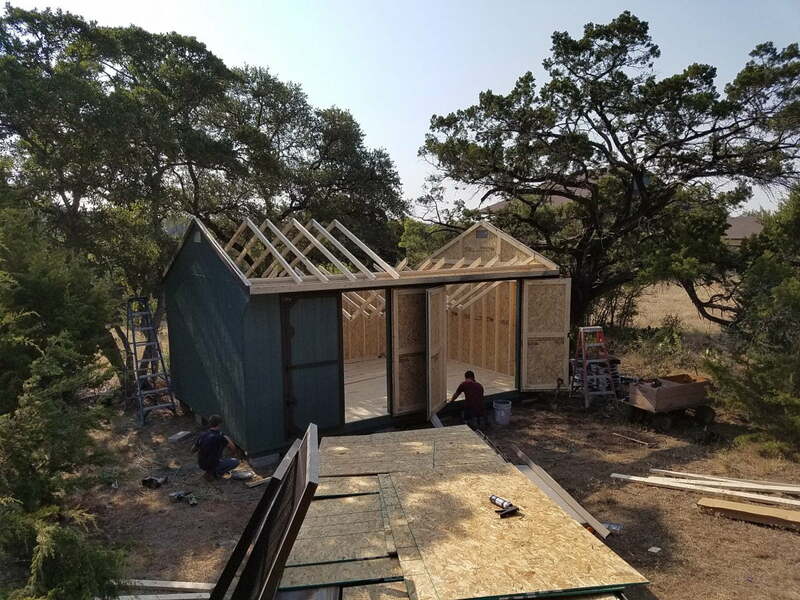 For on-site sheds we build (and partially assemble) some of the components at our shop and then carry the assembled components to the building site and piece them together ther. 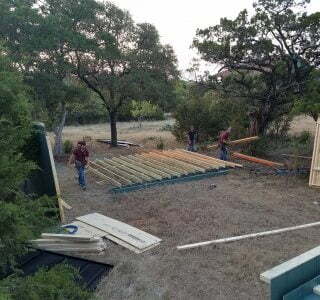 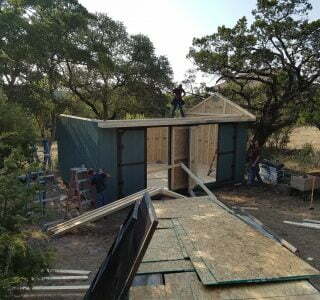 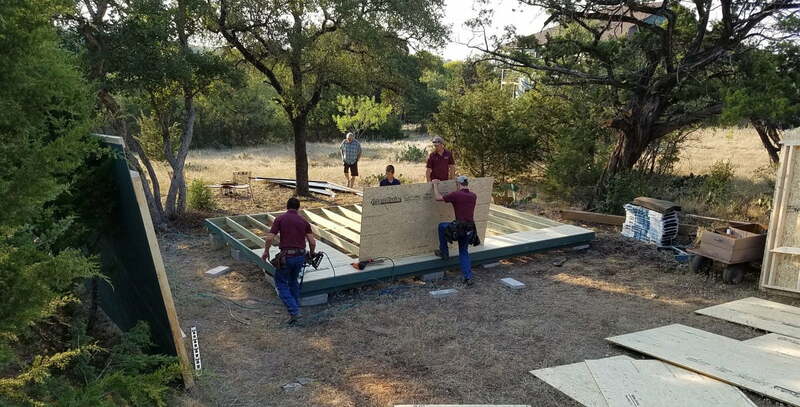 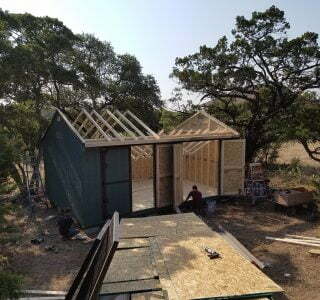 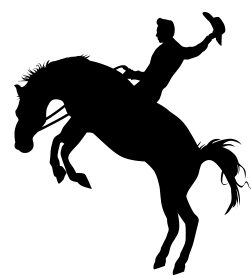 Most times we can easily complete your on-site build in one day or less. 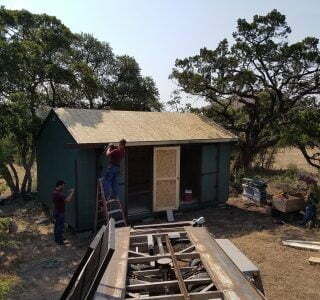 On-site building charges usually result in a 22-25% (depends on building model) increase on your shed cost. 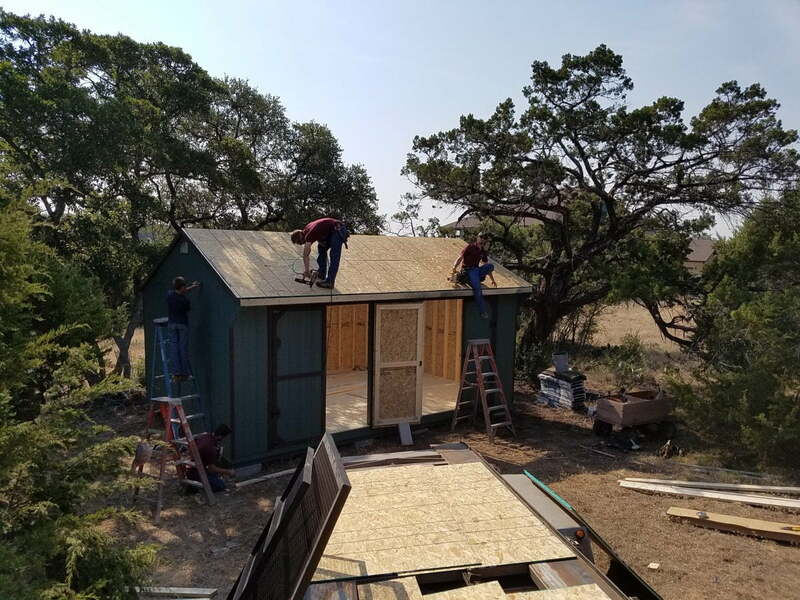 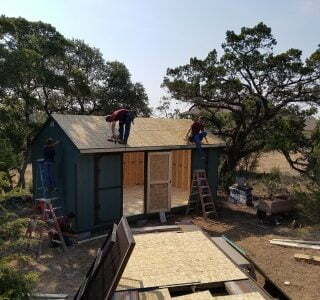 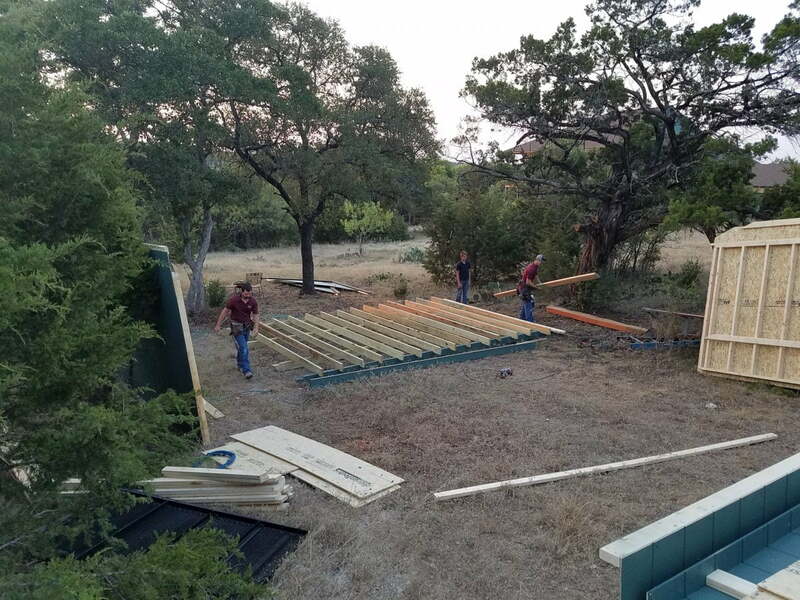 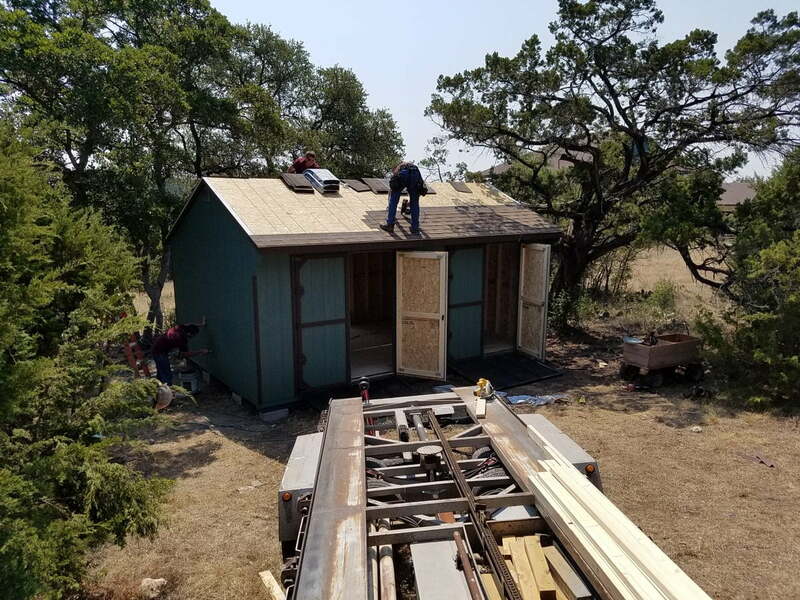 Additional charges will also be applied to on-site sheds that are more than 100 miles away from our home office in Lott, Texas. 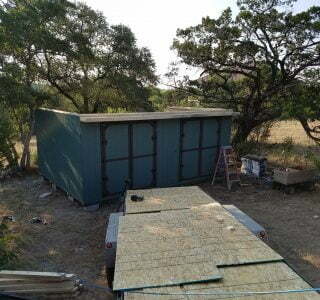 If you need a shed built on-site request a quote through our free quote form and just let us know in the comments that you need this on-site. 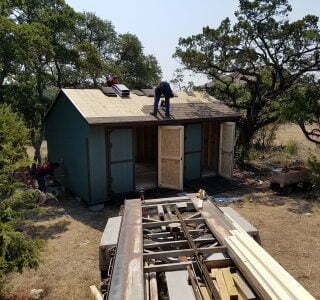 We’ll take care of it from there.